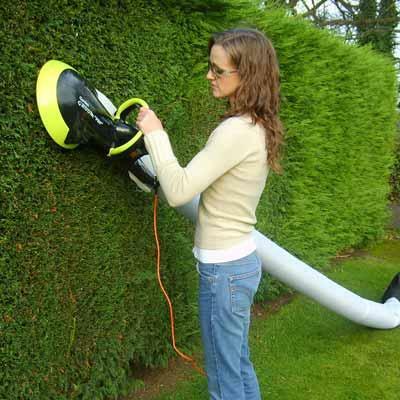 If it is time to update your landscaping, then there are many different ideas that you may want to consider. Of course, you will want to keep in mind your budget, the size of your yard and other details so that you can tweak them to your individual circumstances. Here are five ideas that you may want to consider. One of the hottest trends in landscaping is to create individual zones for everything that you and your family like to do outside. For instance, you might have one zone for children to play, another one for entertaining and a third for working outside. Then, tie the entire space together with integrated outdoor lighting. Give your landscaping an extra wow factor by using outdoor art to create a warm welcoming area. 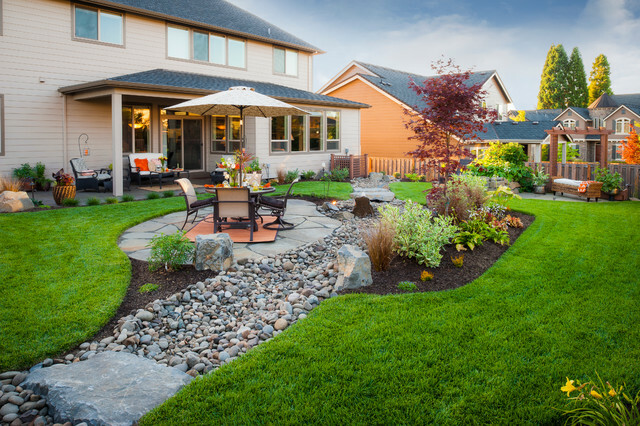 More people than ever before are creating climate-controlled outside living spaces allowing them to enjoy their yards in many different conditions. Some are installing retractable screens. Others are installing glass enclosures. Others are installing fire pits making their yards accessible in cooler weather. 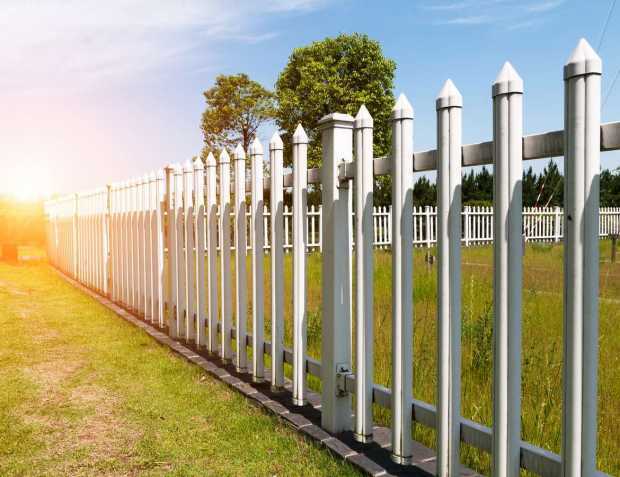 More people are opting to install aluminum fencing. There are many advantages to this choice including the fact that it will not rust. Additionally, it is lightweight making it easier to install. It is easy to get vines to grow on this fence to add to its beauty. Yet, most will not harm the fencing. Once installed, it requires very minimal care. More homeowners than ever before are thinking about sustainability when creating their outdoor living space. They are using plants native to their individual area because these plants usually require very little care. They are also using installing water features that rely on greywater and recycled water to operate. Many homeowners are focusing on using an eye-popping color throughout their landscaping. They may be starting with choosing a plant in that color. They are using that color in their lawn furniture or in other ways in their outdoor living areas. Some are using the color in their placemats, dishes or vases in outdoor eating areas. Some are even painting children’s toys in that color. There are many different ways that people are updating their landscape. Start with these ideas and apply your own creativity to create an outdoor living space that is functional and beautiful. You will soon have your family and friends amazed at your beautiful outdoor living space.